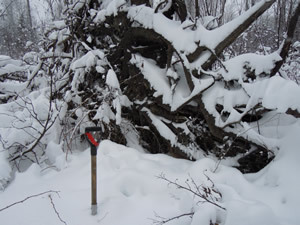 Located 25 km south of Matagami, in the Noyon township. 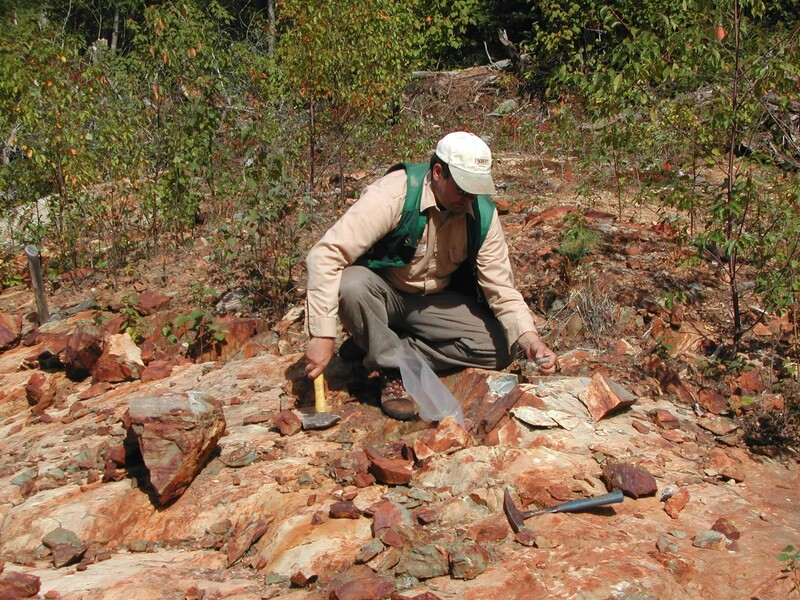 The Vezza gold deposit is a high grade producing gold mine operated by Nottaway Resources. 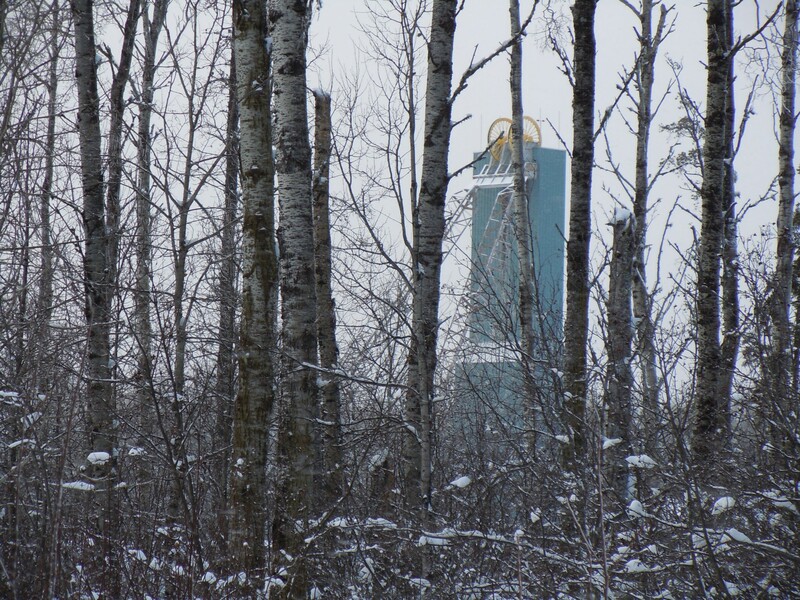 Osisko Gold Royalties acquired a 5% NSR in the fall of 2015 for a total acquisition price of $10M. The Vezza-Noyard property is located 25 kilometres south of Matagami, in NTS sheet 32F12. The property is 100% owned by Vior and consists of one block totalling 10 claims and covering a surface area of 203 hectares. The Vezza-Noyard property is located less than 300 metres southeast of the Vezza gold deposit. According to the most recent mineral resource estimate published by Maudore Minerals on March 22, 2013, indicated and measured resources are estimated at 261,000 ounces of gold at a grade of 6.5 g/t (based on a cut-off grade of 4.2 g/t gold), and inferred resources are 68,540 ounces at a grade of 4.9 g/t (based on a cut-off grade of 3.0 g/t gold) (43-101 report by GeoPointCom, 2012). 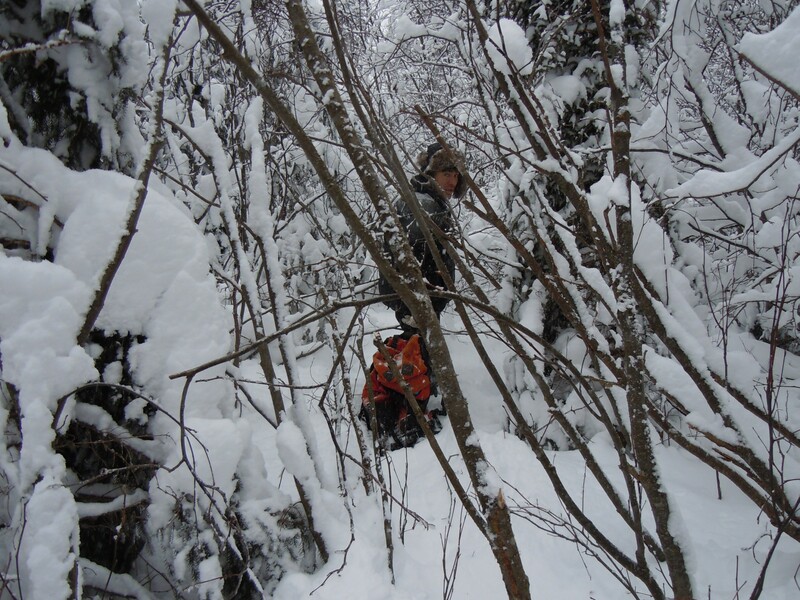 Osisko Gold Royalties (“Osisko”) acquired in the fall of 2015 a 5% Net Smelter Return (NSR) royalty and a 40% Net Profit Interest (NPI) royalty on the Vezza gold property held by Nottaway Resources Inc. for a total acquisition price of $10 million. In its MD&A report for the quarter ended June 30, 2016, Osisko reported that mining operations were currently ramping up at the Vezza mine and that Osisko had received its first royalty payment, totalling 221 ounces of gold, during the second quarter of 2016. 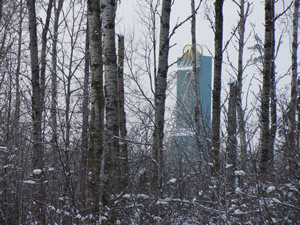 According to a NI 43-101 technical report on the mineral resource estimate for the Vezza mine prepared by Scott Wilson RPA and dated April 2, 2010 (source: www.sedar.com), gold distribution in the Contact zone at the Vezza mine shows that the zone remains open down plunge to the southeast. This suggests the Contact zone may extend onto the Vezza property held by Vior. The report also mentions that part of the underground openings on the 650-m level at the Vezza mine may be located within Vior’s Vezza property. 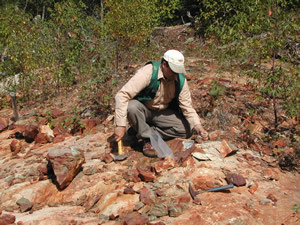 The Vezza-Noyard property lies in the north-central part of the Archean Abitibi Subprovince. The regional Casa Berardi – Cameron deformation zone, which separates sedimentary rocks of the Taïbi Domain to the north from volcanic rocks of the Cartwright Domain to the south, crosses the property from east to west. 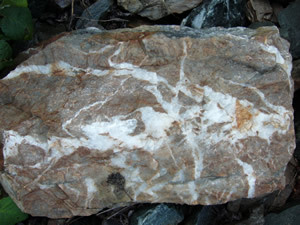 This deformation zone hosts several gold deposits including Casa Berardi, Douay, Vezza and Discovery. 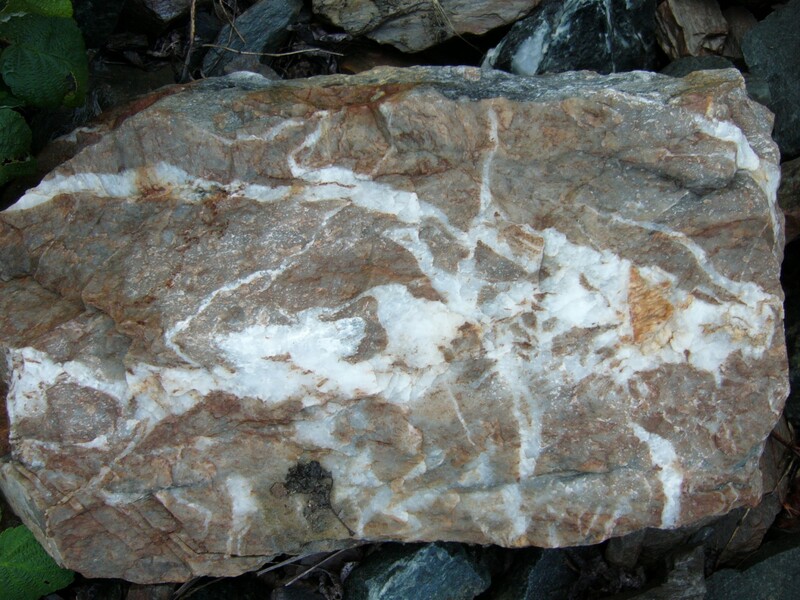 The Noyard gold showing in the north part of the property consists of a gold-bearing drill intercept grading 1.2 g/t Au over 3 metres, hosted in a mineralized breccia containing 5 to 30% pyrite (SOQUEM drill hole #1132-03-04).